"The rabble is a dangerous ill, because they have neither rights nor duties"
Karl Marx agrees with Hegel that modern society gives rise to a class of poor, but there is a striking difference in their view of the political significance of this poor class. 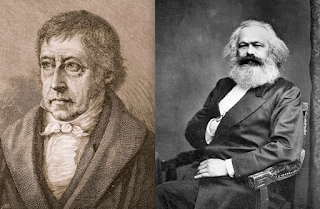 Hegel sees the poor as the “rabble,” who are lacking in rights and duties and are a threat to civilized society, but Marx them as the working class, the proletariat, and the true spirit of the society. For Marx the proletariat is the means by which class solidarity will be achieved and the world-historical mission of overthrowing capitalism and revolutionizing civil society will be undertaken. Like Marx, Hegel thinks the condition of poverty gives rise to a distinctive disposition or mind-set on the part of the poor, which is hostile to the ethical principles of civil society. But whereas Marx sees the mission of the impoverished class as positive and its (at least incipient) mentality as creative and progressive, Hegel sees this mentality, despite the fundamental rationality embodied in it, as entirely corruptive and destructive, harboring no potentiality of abolishing or redeeming the evils that have produced it. Poverty, Hegel says, turns the poor into a "rabble" [Pobel). The mark of the rabble is not poverty itself, but "a disposition coupled with poverty, an inner indignation against the rich, against society, the government, etc." (Philosophy of Right) The poor turn into a rabble not through want alone, but through a certain corrupted attitude of mind that want tends inevitably to bring with it under the ethical conditions of modern civil society. The separation of the poor class from civil society's cultural benefits leads to a deeper separation, a separation of "mind" or "emotion" [Gemiit): "The poor man feels himself excluded and mocked by everyone, and this necessarily gives rise to an inner indignation. He is conscious of himself as an infinite, free being, and thus arises the demand that his external existence should correspond to his consciousness" (Lectures on the Philosophy of Right). Poverty is a wrong, an injustice; but the poor do not suffer merely some contingent denial of a right, which might leave intact their dignity and their will to defend their rights generally. Instead, poverty destroys the sense of self that for Hegel is the necessary vehicle of ethical attitudes in modern society. 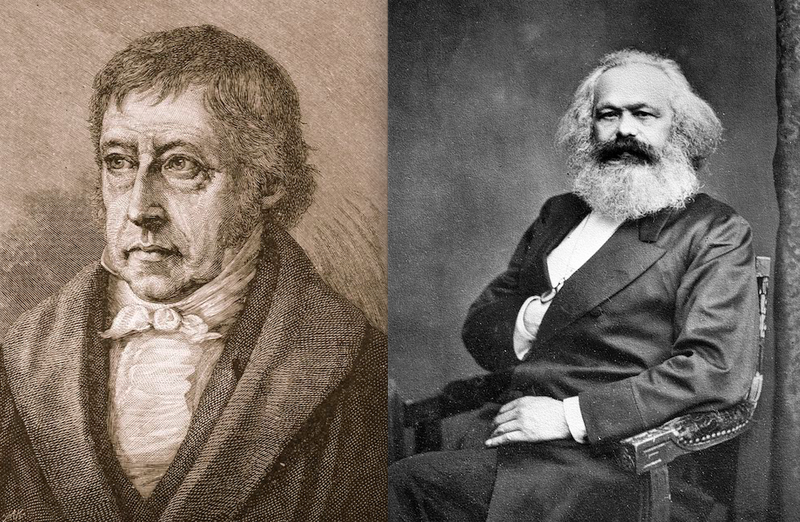 Hegel argues that when you are poor, the right of necessity comes to apply generally to you, because your whole life is carried on beneath the minimum level recognized as necessary for a member of civil society. Thus the right of necessity becomes universal for you; against you, no one has rights any longer: "Earlier we considered the right of necessity as referring to a momentary need. 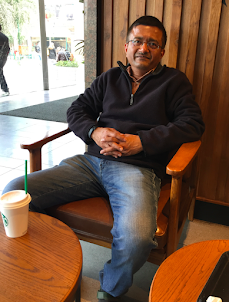 [In the case of poverty, however], necessity no longer has this momentary character." 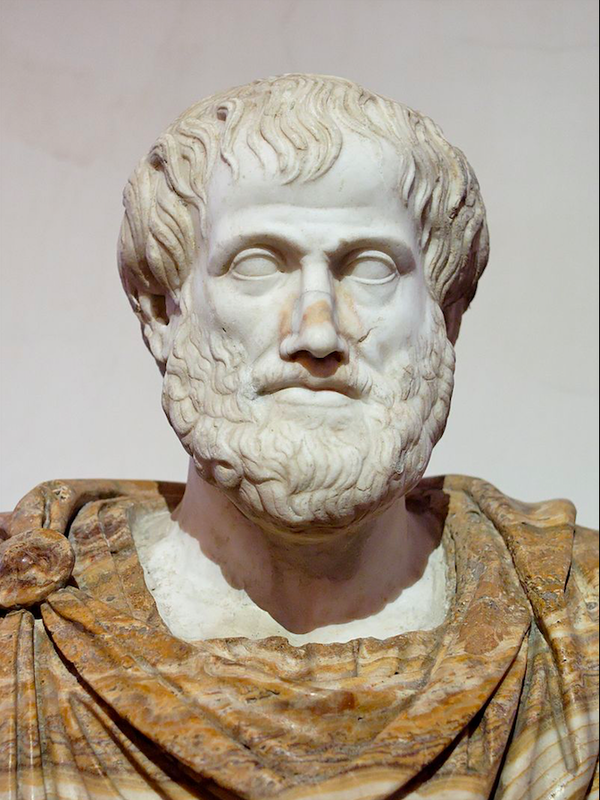 Poverty thus gives rise to "the non-recognition of right.” The poor thus fall outside the ethical life of civil society; their way of life is beyond its standards of right and wrong.